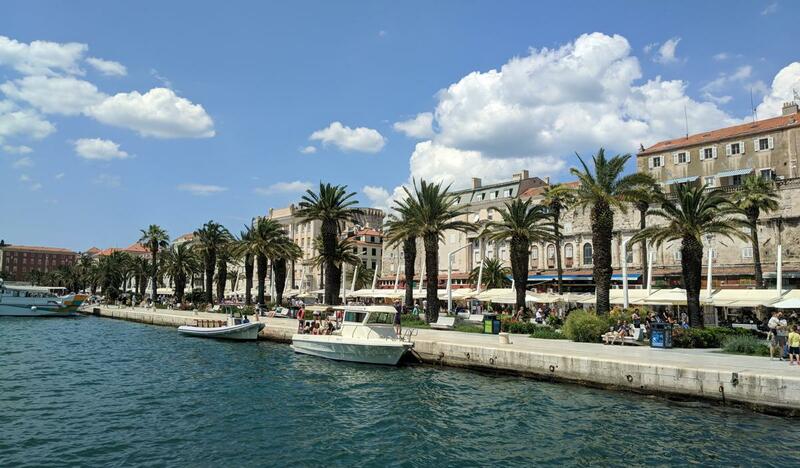 The 7th Thematic CERN School of Computing (tCSC 2019) will be held in Split, Croatia from Sunday 12 May afternoon to Friday 17 May evening. The School is aimed at postgraduate (i.e. minimum of Bachelor degree or equivalent) students, engineers and scientists with a few years' experience in particle physics, in computing, or in related fields. We welcome applications from all countries and nationalities. tCSC 2019 is organized by CERN in collaboration with the University of Split (FESB) and is hosted at the Mediterranean Institute For Life Sciences (MEDILS) Conference Centre. The Centre is a historical renovated building situated in a wooded and landscaped park located on the Adriatic Sea coast, a few kilometres from the centre of Split. Sunday 24 February 2019 - deadline for application. Monday 25 February - you will be informed about the outcome of the selection by email. Friday 22 March - latest date for School fees payment if you are accepted. Sunday 12 May morning - student arrivals at MEDILS. Saturday 18 May morning - departure.